Our Surgeons specialize in the latest brain and spine surgery techniques. Our experienced, talented team of neurosurgeons offers state-of-the-art medical care, personal contact from consultation through recovery, and peace of mind for patients and their families. The surgeons of ANSS incorporate the most recent advances in neurosurgery to improve patient outcomes and quality of life. They are experts in minimally-invasive brain and spine surgery, endoscopic skull base surgery and stereotactic image-guided surgical techniques. Affiliated with the University of Arizona College of Medicine - Phoenix and Banner University Medical Center, the neurosurgeons of Arizona Neurosurgery and Spine Specialists are committed to improving patient care through education and research. The surgeons of ANSS specialize in complex brain and spinal surgery - one of the most difficult and demanding surgical disciplines – as well as minimally invasive surgical techniques, neurotrauma, brain tumors and cerebrovascular disorders. Our staff and caregivers take the health and well-being of every patient seriously, while appreciating your trust in their expertise. Conveniently located in downtown Phoenix and in Peoria, our physicians have privileges at several of the best hospitals in the metropolitan area. We offer state-of-the-art care utilizing the latest surgical techniques and evidence-based medicine guidelines to treat neurosurgical disease processes ranging from complex spinal reconstruction to microsurgery for brain aneurysms and tumors. 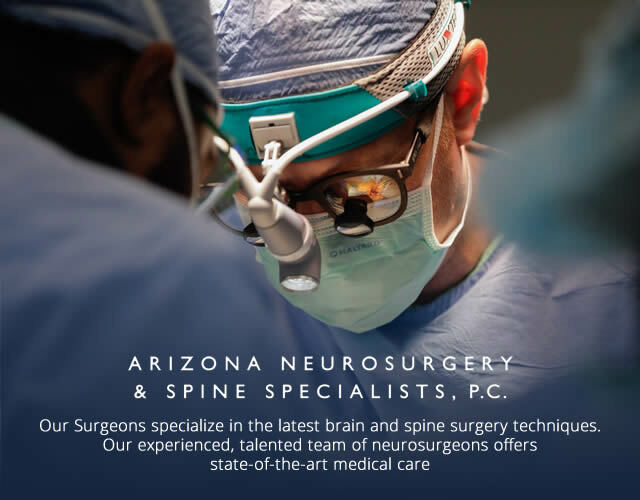 The surgeons of Arizona Neurosurgery & Spine Specialists, located in Phoenix and Peoria, Arizona, are a dynamic group of physicians, trained at some of the most highly respected academic centers in the country. 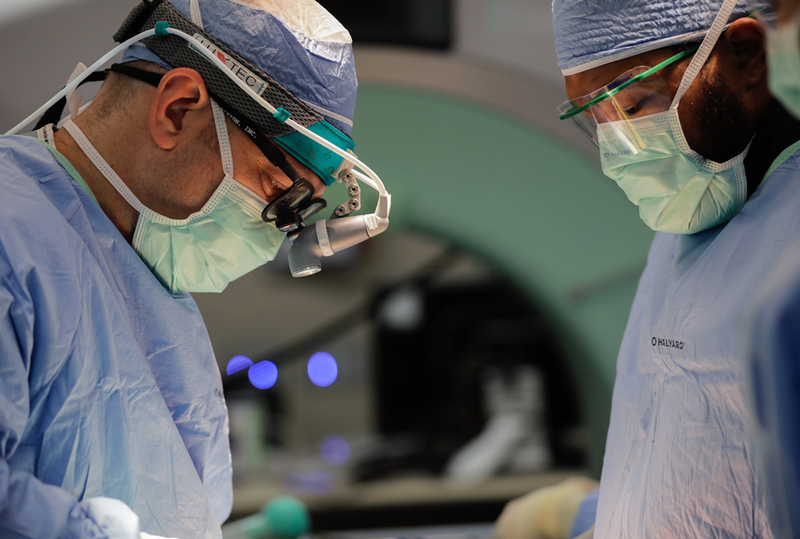 ANSS offers state-of-the-art care utilizing the latest surgical techniques and evidence-based medicine guidelines to treat neurosurgical disease processes ranging from complex spinal reconstruction to microsurgery for brain aneurysms and tumors. The surgeons of ANSS specialize in complex spinal surgery – one of the most difficult and demanding surgical disciplines – as well as minimally invasive surgical techniques, neurotrauma, brain tumors and cerebrovascular disorders. The surgeons of ANSS are in direct contact with patients from the initial consultation and throughout treatment and recovery. The ANSS philosophy believes that a fully trained surgeon should be directly involved in every facet of your care and the ANSS caregivers take the health and well-being of every patient seriously. We appreciate your trust in our expertise. 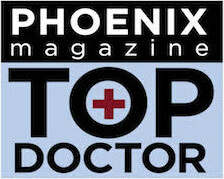 We are a dynamic group of physicians, trained at some of the most highly respected academic centers in the country. Our surgeons specialize in the latest state-of-the-art brain and spine surgery techniques. The surgeons of ANSS specialize in complex spinal surgery – one of the most difficult and demanding surgical disciplines – as well as minimally invasive surgical techniques, neurotrauma, brain tumors and cerebrovascular disorders. 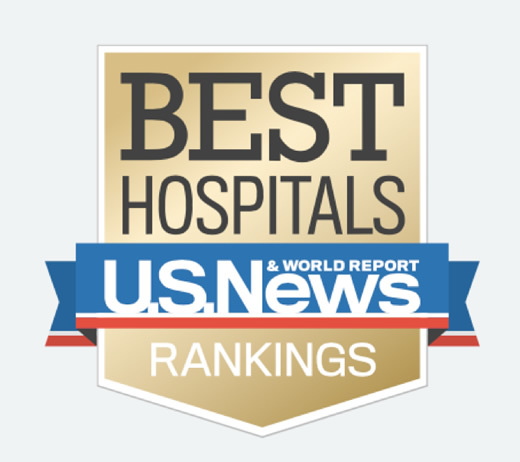 Conveniently located in downtown Phoenix and in Peoria, ANSS physicians have privileges at several of the best hospitals in the metropolitan area. Our surgeons are in direct contact with patients from the initial consultation and throughout treatment and recovery. Our advanced care provider take the health and well-being of every patient seriously, while appreciating your trust in their expertise. Byron H. Willis, MD, FAANS is the founder and president of Arizona Neurosurgery and Spine Specialists and has practiced neurosurgery in Phoenix since 2002. He has clinical interest in complex spinal disorders and spinal biomechanics, he has pioneered the use of intra-operative CT image guidance for spinal instrumentation at Banner University Medical Center Phoenix doing well over 300 navigated spine cases and continuously working to expand the use of this technology in spine surgery. 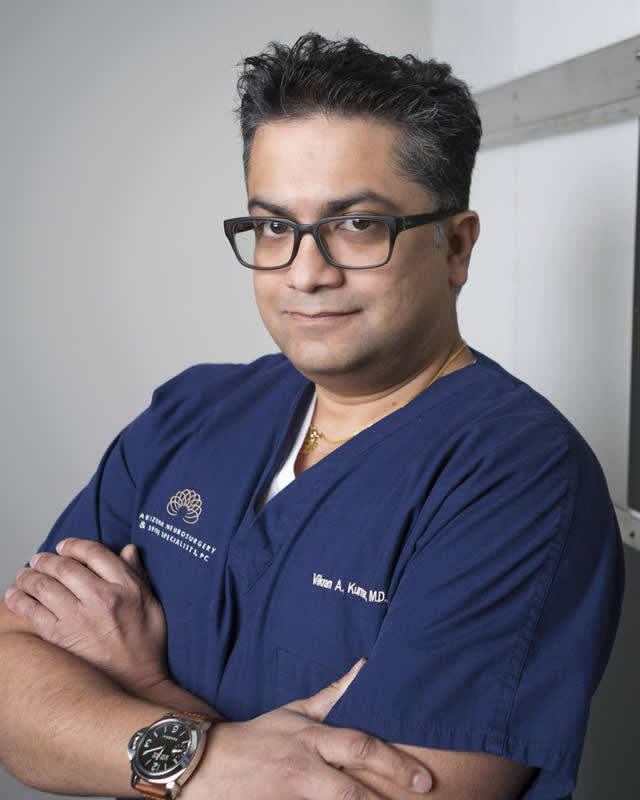 Vikram Kumar, MD, FAANS, specialized interests include complex degenerative spine disease, brain and spine tumors, pituitary tumors, cerebral aneurysms and arteriovenous malformations, trigeminal neuralgia, hemifacial spasm, and neurotrauma. Dr. Kumar takes pride in providing skilled and compassionate care. He highly values the importance of good communication as part of a therapeutic physician-patient relationship. 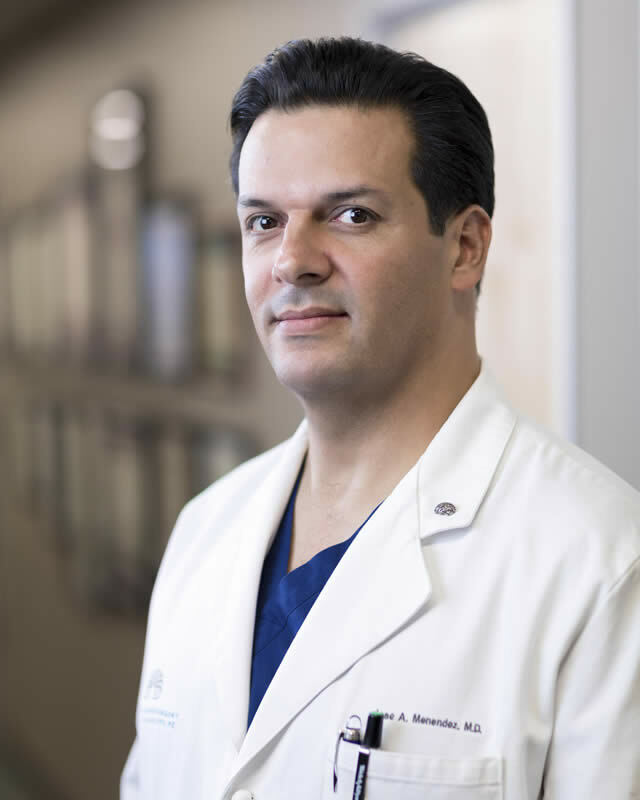 Dr. Menéndez specializes in the use of minimally invasive techniques for surgical management of brain and spine problems. 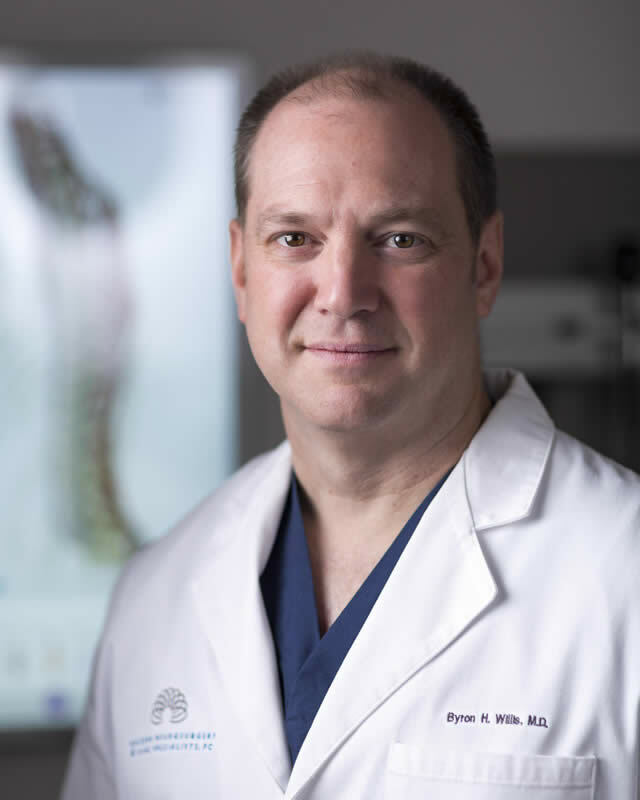 He is one of few surgeons in the state that performs surgeries for brain pathologies through less-traumatic and less-invasive options, marrying the most recent advances in technology with surgical innovation and ultimately improving patient care with a safer and faster recovery. He also specializes in surgical treatment of epilepsy. 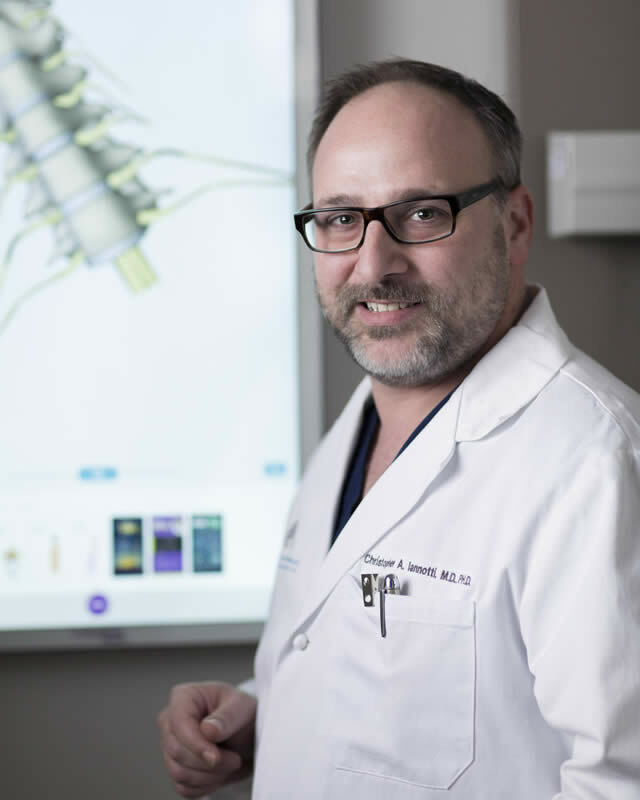 Christopher A. Iannotti, MD, PhD, FAANS, clinical interests and expertise centers on the surgical treatment of diseases and disorders of the brain and spine. In particular, he has extensive expertise in a comprehensive range of complex spine disorders, utilizing his fellowship training in state-of-the-art complex spine surgery, including image-guided spine surgery. Dr. Wilson’s areas of expertise include primary and malignant brain tumors, meningiomas, pituitary tumors, trigeminal neuralgia, spinal tumors and spinal degenerative disorders. Dr. Wilson’s goal is to discuss all treatment options with his patients and empower them to make the best decision. His philosophy of care is to treat each patient with the utmost clinical excellence and compassion. Karam Moon MD, of Arizona Neurosurgery & Spine Specialists, located in Phoenix and Peoria, Arizona, is a fellowship-trained neurosurgeon specializing in cerebrovascular, skull-base, and spinal surgery. He earned his B.S. in Biochemistry from the University of Washington, before completing his M.D. at Case Western Reserve University in Cleveland, Ohio. Dr. 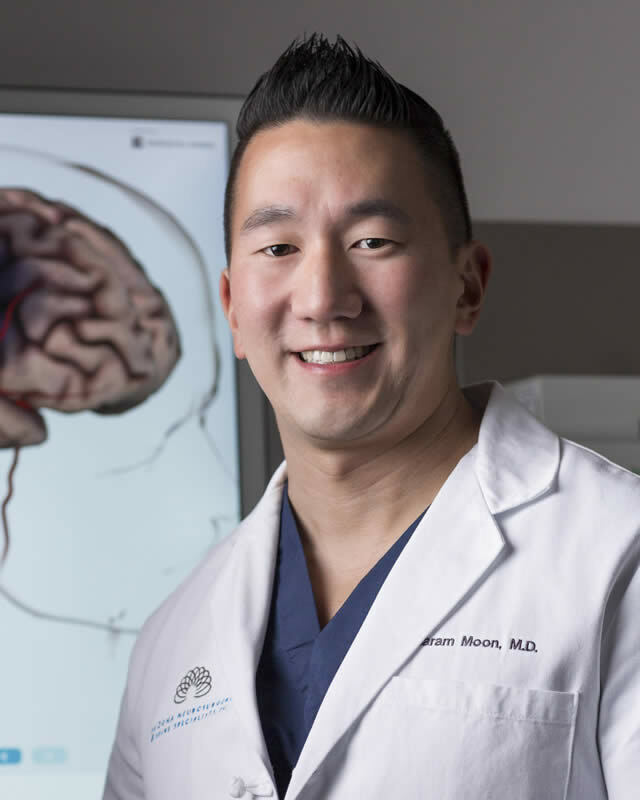 Moon completed his residency training in neurosurgery at Barrow Neurological Institute in Phoenix, Arizona, where he also completed fellowship training in endovascular neurosurgery.